Would you like to save on the money that you spend on household items? There is a possibility that you are spending a lot more than your required budget because you are using so many items to keep your home as clean as possible. While you may patronize a lot of items over the others, you can save more in the long run if you buy the right items for your home. This is a list of items that you do not need to buy twice because buying once is enough to keep your home clean and to keep you and your family safe from harm as well. 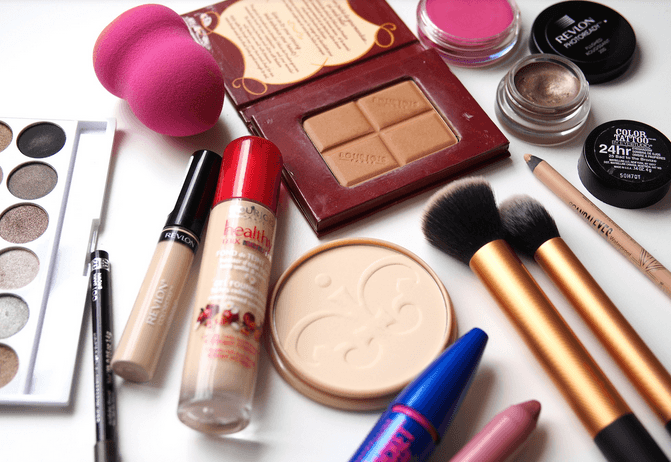 Is Makeup one of those items that you just cannot live without? It is only natural for you to want various items in different colors because it can create different looks depending on the occasion and what you are wearing but one of the most important aspects of makeup is the setting powder that you are going to use. Create your very own translucent powder and you need not buy this ever again. You can make use of organic cornstarch, and green clay. You can then add other ingredients if you would like the powder to have its own scent. If you have darker skin, you may add cocoa in order to darken the hue of the powder. You can make different varieties with varying degrees of cocoa so that you can decide on the best shade for your skin. 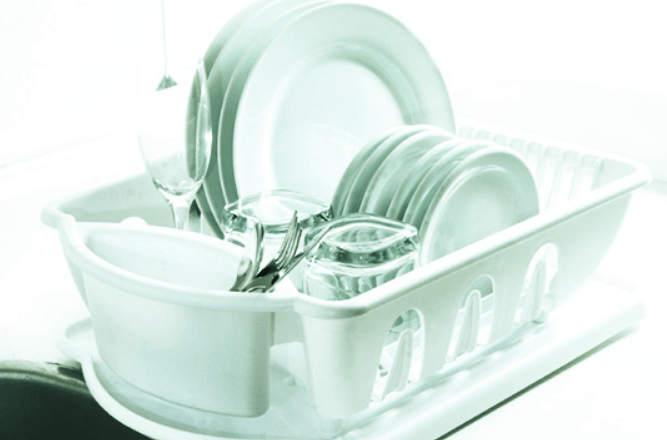 Are you sick and tired of having to purchase dishwashing detergent to wash your dishes? You can stop this from being done all the time with the use of the right detergent. You just need a few ingredients like detergent and citric acid and you can use it to clean all of your dishes. Just make this every time you need more dishwashing detergent. Men and even women would need shaving cream to help protect the skin from the blades when shaving. It will also help soothe the skin afterwards. Since shaving cream costs a lot of money, making your DIY shaving cream can be an inexpensive alternative. You need to mix in rosemary, coconut oil and mint. This can be used by a lot of people with sensitive skin. 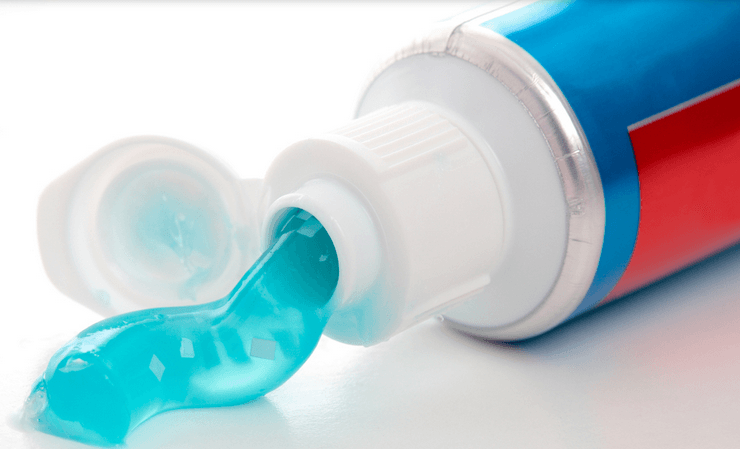 If you feel that commercial toothpaste may have some properties that can be harmful for your body, why not try making toothpaste on your own? You can make use of calcium and then add hydrogen peroxide. Placing coconut oil with the concoction can make it stickier and will seem similar to the consistency of store brand toothpaste.Add a dash of salt and baking soda to the homemade toothpaste and you will have toothpaste that is safe to use. You can store it in a jar and you just need to scoop enough every time you brush your teeth. This is something that will last for a long time. Are you guilty about spending a lot of money on hand soap? You have to know that there is something that you can do on your own. 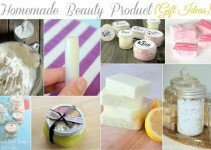 You can create your own hand soap as long as you have soap that you can grate and glycerin. You can simply melt the grated soap, add water and glycerin and bring it to a boil. You can cool it down and wait for it to set for about 6 – 12 hours. This all natural hand soap will help you out. There are a lot of laundry soaps right now that contains a lot of ingredients that are bad for the skin. In fact, a lot of people have said that they developed sores on their hands simply because of the use of commercial laundry soap. The right laundry soap can be created with the use of a few simple ingredients like borax, baking soda, washing soda and laundry softener. You can create this at home and you need not purchase laundry soap ever again. If your concern is that your white clothes might turn yellowish because of the organic laundry soap, remember that this will still be effective in keeping white clothes colored white. Nobody would like to have body odor especially during special occasions when people would need to smell good. There are times when you may develop body odor because of the chemicals that are included in deodorants. 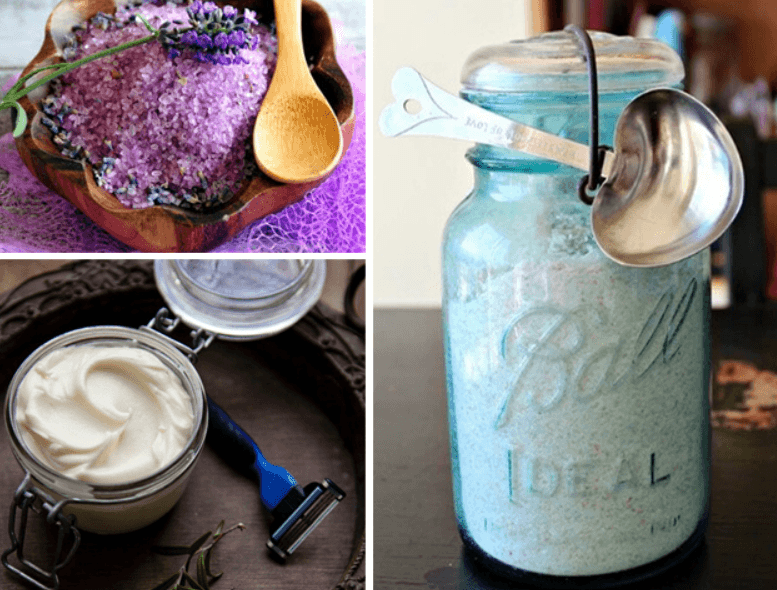 Creating your own, homemade deodorant will help do the trick. You need coconut oil, shea butter, beeswax and even vitamin E.
You need to mix them together and go through the process and you will have your very own deodorant in the end. Do remember to do a skin patch test to be sure that you are not allergic to the deodorant that you have created. 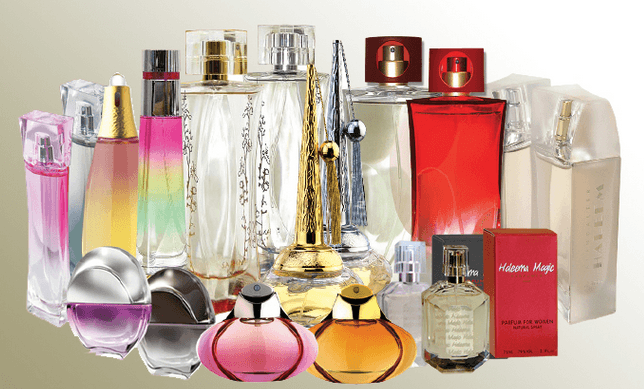 There are so many perfumes right now to choose from and you may feel confused with the one that you like to purchase. If you feel that you are getting some allergies because of the perfume that you have purchased though, you have to remember that you may have another option and that is to create your very own perfume. You have to make sure that you know the mix of essential oils that you are going to use plus your carrier oil. Remember, you need to store your perfume in glass bottles to make sure that your spray bottle will not melt because of the oils used. One of the nasty things that can contaminate homes at times are bugs and instead of having to kill the bugs with the use of a spray the best thing to do is to use an organic and all natural bug spray that will ensure that bugs will meet their end at the soonest possible time. This will eliminate the spread of diseases carried by bugs as well. Just make sure that you have tea tree oil, glycerin and geranium and making your own bug spray can be possible. Do you hate the fact that some fabrics do not smell good especially when it did not dry properly? 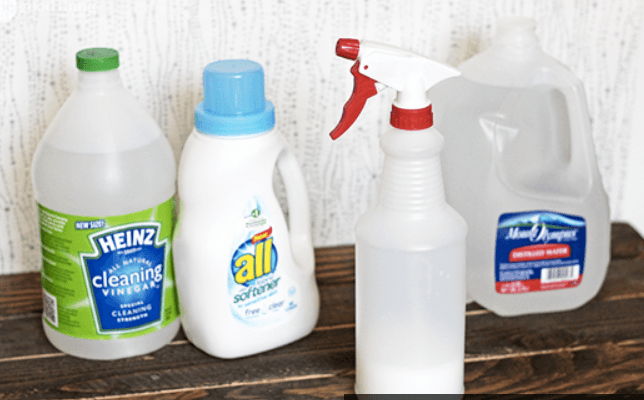 You may spend a lot of money on fabric refreshers that you can buy from grocery stores but do you know the ingredients that you are placing there? What if you can change that by using all natural ingredients? This will let you not purchase any fabric refresher anymore in the future. With all of these items that you can make, you do not have to buy the commercial counterparts of these items anymore. 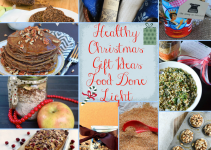 Having more organic items will not only keep your family safe, this can be better for the environment as well. If more and more people would do this, just imagine how much the world can change.